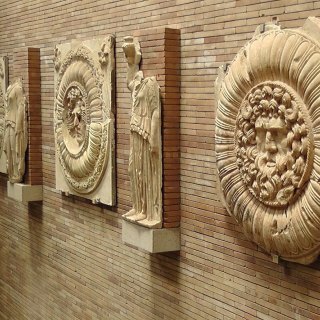 Named ‘Augusta Emerita’ and founded by the Emperor Octavius Augustus in 25 B.C. 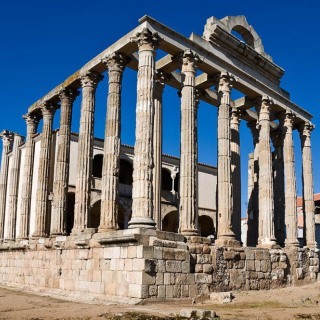 to be inhabited by veteran soldiers, Mérida’s history goes through the centuries. 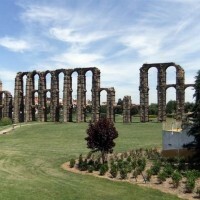 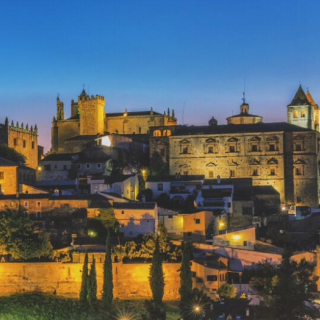 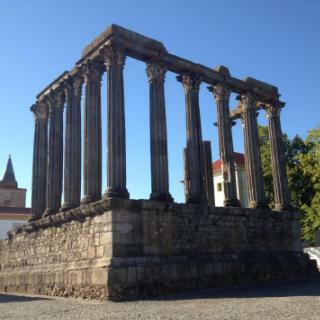 The current capital of ‘Extremadura’ was considered a World Heritage Site by UNESCO. 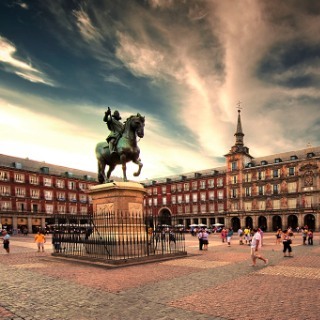 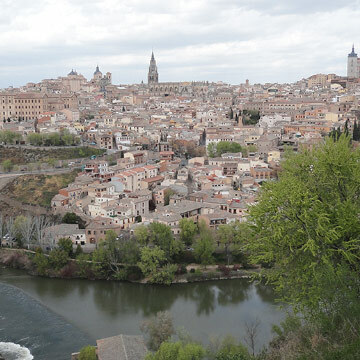 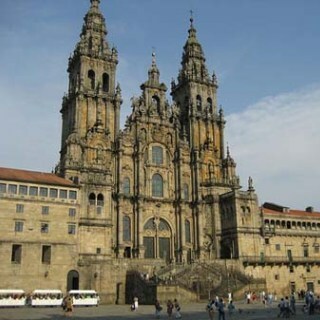 It is a fascinating place in Spain and visiting it will be unforgettable. 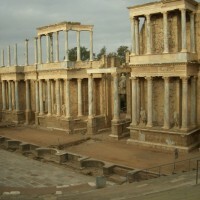 During the Roman Empire buildings such as the Amphitheater and Theater were necessary to a prestigious city such as Mérida. 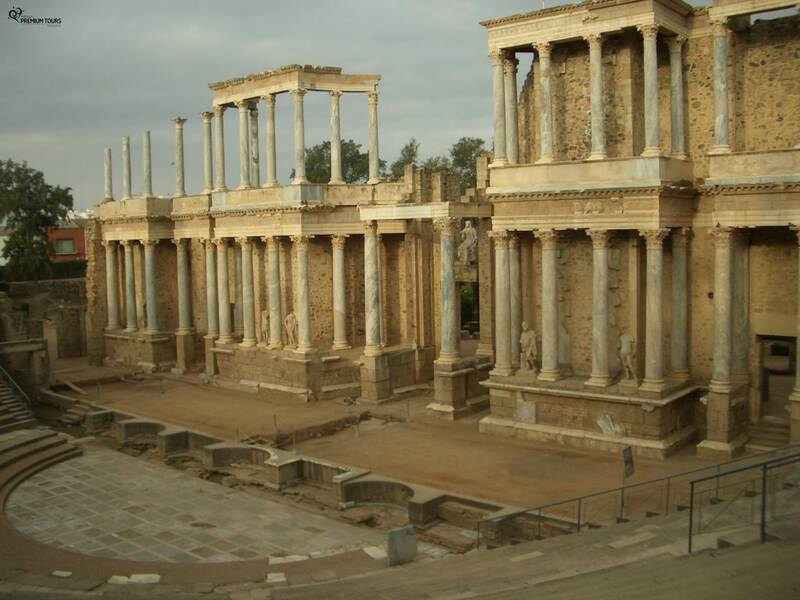 These ruins are a city icon. 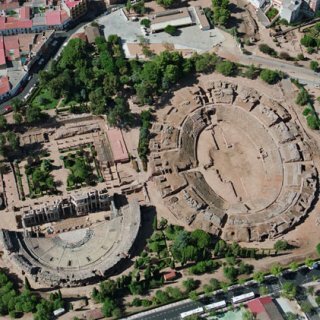 One of the most impressive and best preserved Circus of the Roman Empire with a capacity of 30 000 people that demonstrates the importance that entertainment had for the Romans. 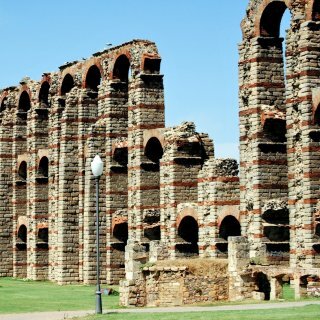 This aqueduct was used to transport water from into the city. 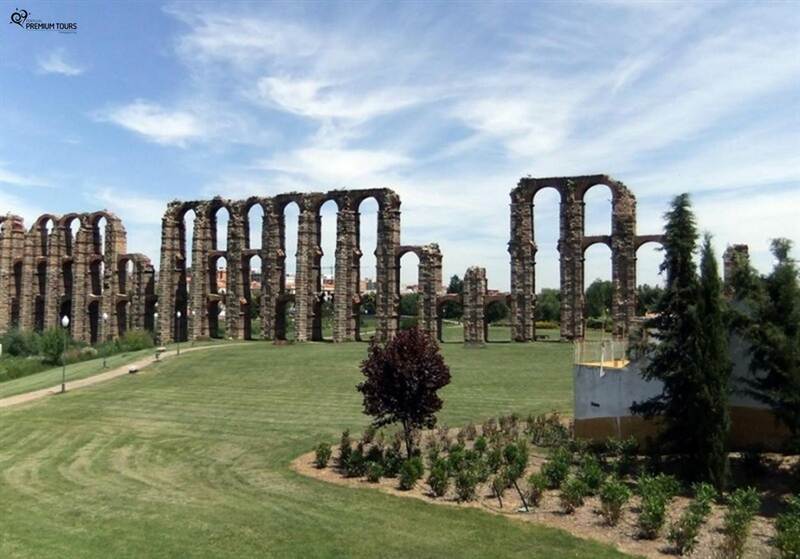 Its name (The Miracles Aqueduct) comes from the astonishment that people felt regarding the structure's great preservation. 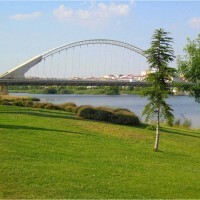 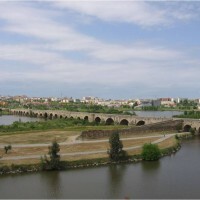 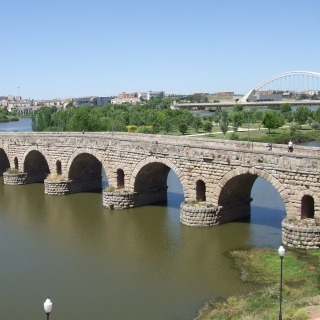 Another symbol of Mérida, this bridge over the Guadiana River had a strategic importance for commerce and wars in the area. 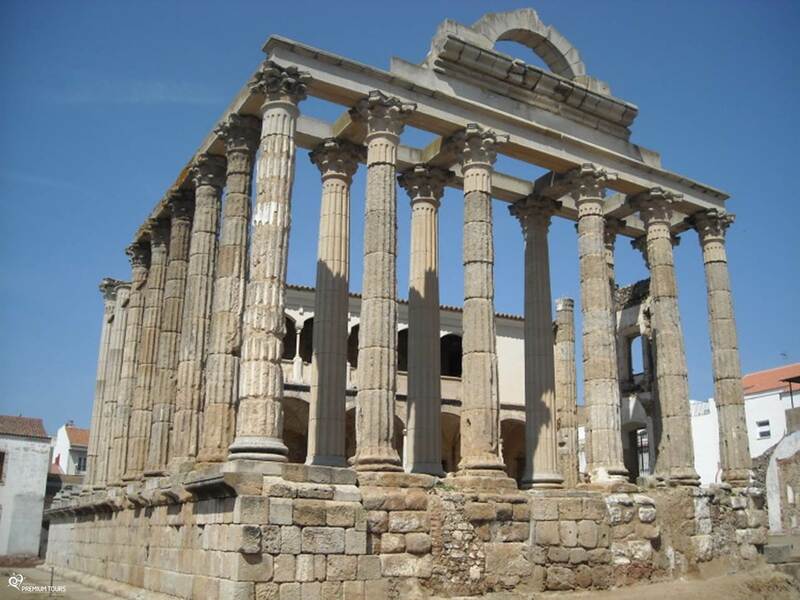 Despite its name this was an imperial cult temple and its great state of preservation allows visitors to see extremely interesting elements. 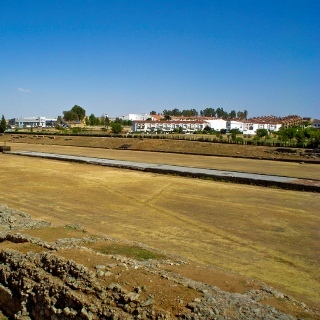 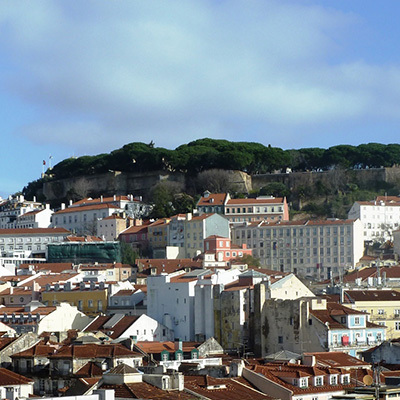 This great fortress is the most ancient one in the Iberian Peninsula. 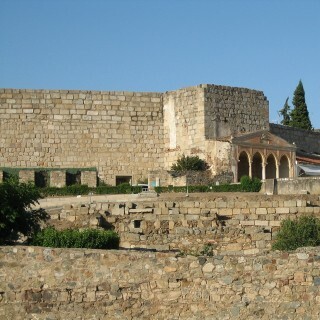 Built in 835 during the Moorish occupation it had several important uses. 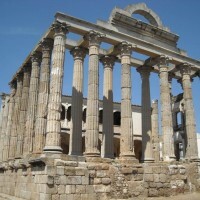 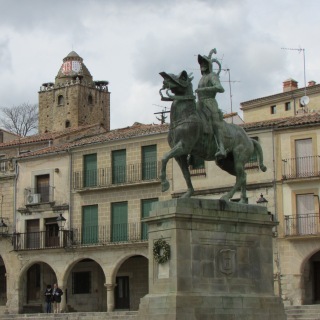 Dating back to the 16th century, it is a centre of Roman knowledge in Hispania. 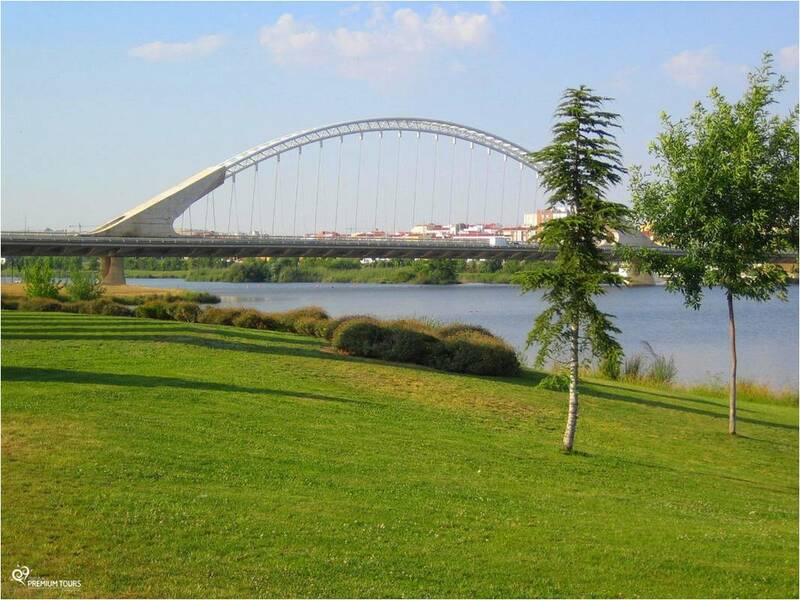 Be sure to visit the important ‘Plaza de España’ and explore the beautiful riverside of the Guadiana River that goes through the city. 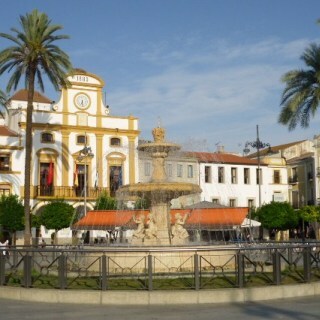 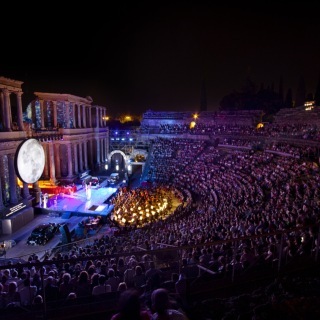 It's the most important in Spain and it happens in Mérida with countless events during July and August. 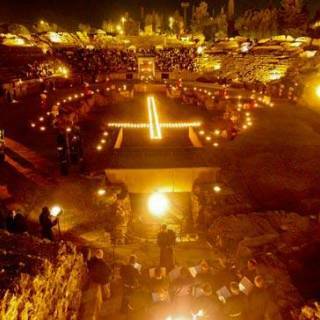 Mérida’s Holy Week is a very interesting event with several processions of the different ‘hermandades’ and ‘cofradías’. 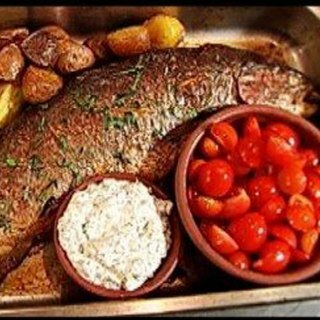 Make sure you try one of the many river fish dishes such as common carp, tench and trout. 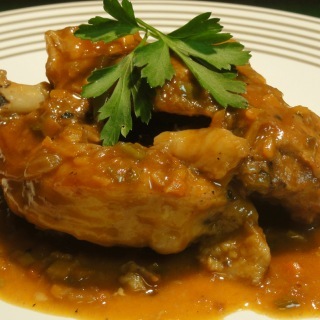 Try the local game such as rabbit. 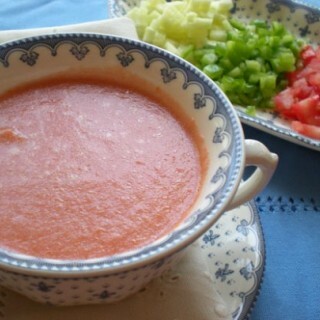 Taste the ‘Extremadura’ version of this typical cold soup. 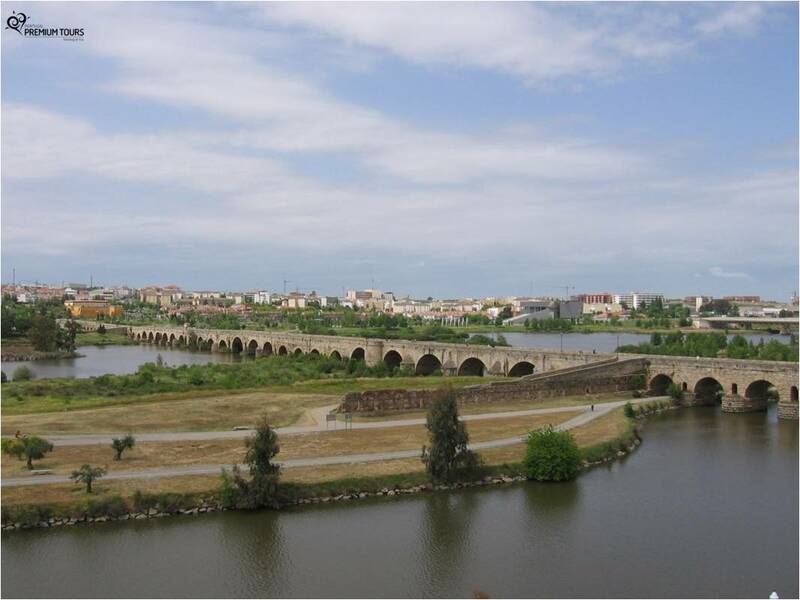 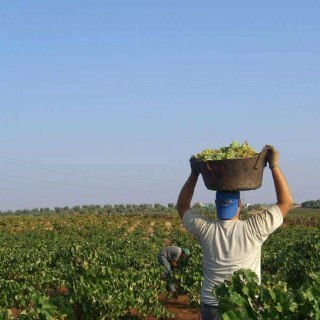 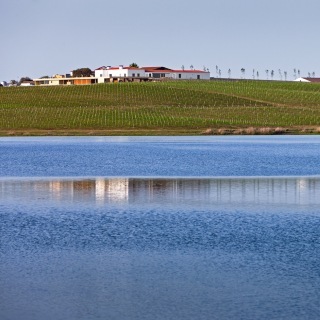 Accompany the local dishes with the great ‘Ribera Del Guadiana’ wine.